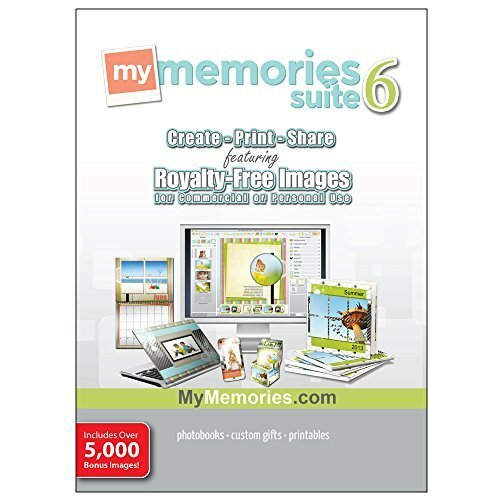 Our award winning MyMemories Suite 6 is an enjoyable and easy way to create scrapbooks, photobooks, customized presents and more! 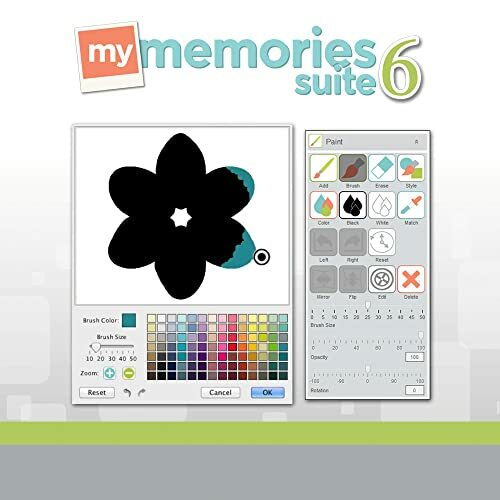 And now MyMemories Suite 6 is 64-bit for much better efficiency and Commercial Use! 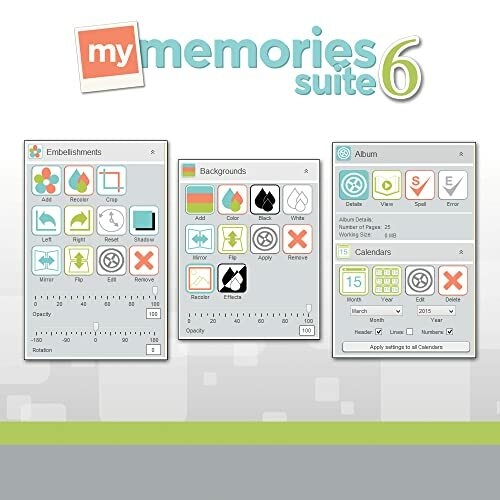 MyMemories Suite 6 scrapbooking software provides the design tools that will help you to construct entire albums effortlessly using the numerous set up design templates, or starting your own pages from scratch. This user-friendly software is fantastic for beginners and design pros alike. It's Easy to Use: Drag and drop images and aspects to your page(s) or use our Fast Fill feature. Develop your own page(s) from scratch or from pre-made designer design templates. Simple Sharing: Print at house or expertly ... Create customized blog or facebook graphics. Export as jpg, svg or png. Put more than 5,000 royalty-free images and graphics suitable for business usage to work for you. The Creativity Collection has simply the ideal clip art image or background for any development. Bring your concept to the next level with the amazing images in The Creativity Collection. Royalty-free material gives you the versatility and rights to use them for any job without any constraints. Stock images and clip art consist of landscapes, flowers, people, animals, shapes, symbols, vacation products, seasonal functions and much more. Use one of the large selection of designer templates to jump start your project or start from scratch to make your exactly the way you want it. Use papers installed in the software or browse for other content on your computer. With the "Apply to All" feature the software will automatically add the same background paper or color to all of your pages. Fill shapes with papers, images, color or text. Also add a matte and drop shadow. Export shapes as SVG files for your electronic die cutter. Our interactive calendar feature will let you easily change from one year to the next. Customize the font, color, size, numbers, borders, month and year. Export your project directly to professional printing services for your photobooks or calendars or print at home. Export your project as a png, jpg or svg file formats.